When Savannah's mom came to me and asked me to do Savannah's senior shoot, I just about jumped out of my skin! 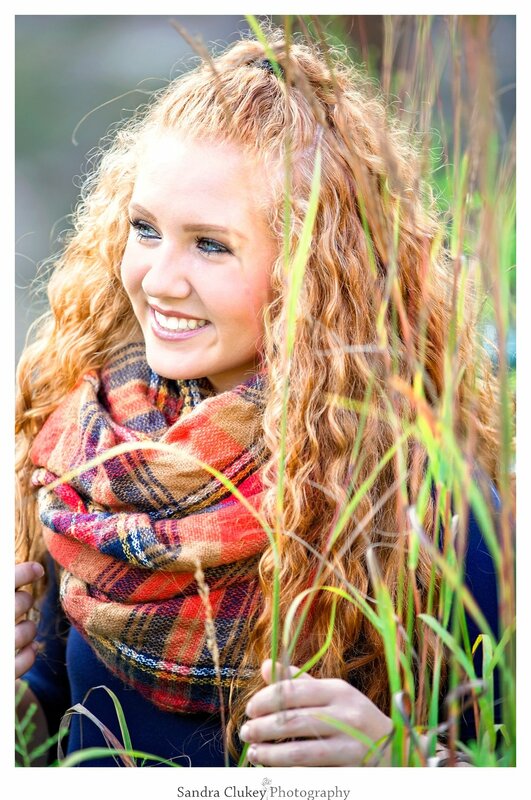 Such a sweet and beautiful girl with gorgeous curly red hair! I didn't know who was more excited, Savannah or me! And when you scroll down to look through the photos you will know why! 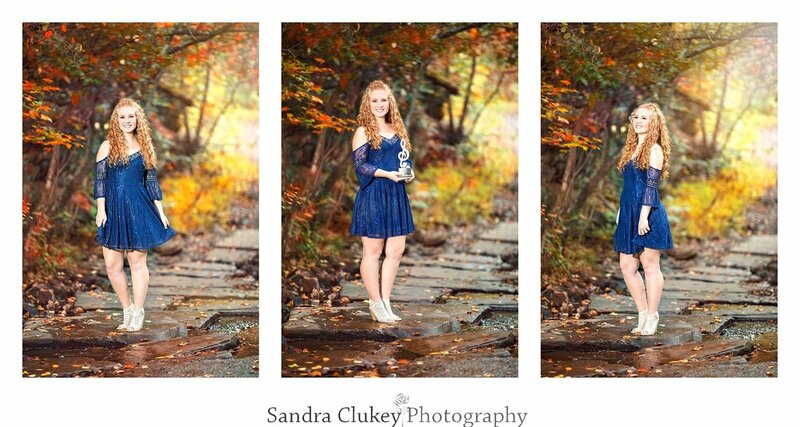 The fall season was the perfect season for Savannah's senior portrait session. As one person commented on a photo shared on Facebook, "She looks like the embodiment of Fall!" And she really does! She is a true natural beauty! Savannah loves the outdoors and she wanted her photo session to be at the beautiful Ocoee River. So we headed out that way and I must say that we loved every minute of the shoot. We went past the time allotted but it didn't matter we were all having a blast! It was a perfect fall day with perfect fall weather! The colors and the leaves all around. Fall will always be my favorite season! 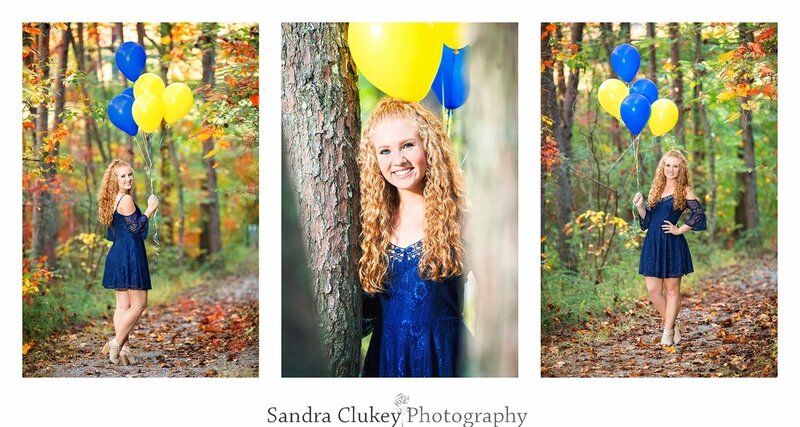 Savannah's high school colors are blue and yellow, so she brought some balloons to show her school spirit and then let them go at the end of the shoot to signify to the world that she is letting go of her high school years and moving on to the new things God has for her in life. Senior portraits and weddings and bridals are my favorite photography sessions to shoot and I hope some day to be there for Savannah as she walks down the aisle with the man that God has chosen for her. I look forward to seeing all God has in store for this godly young woman. 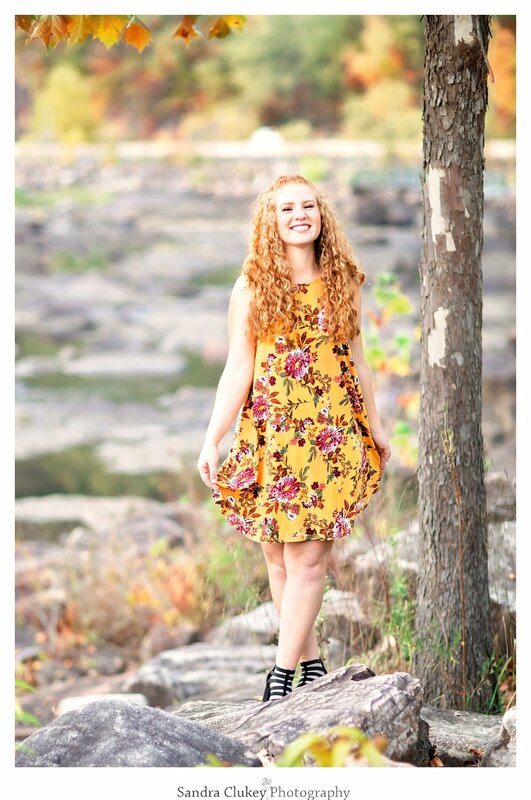 Thank you for viewing some of Savannah's senior photos taken in beautiful Ocoee Tennessee. 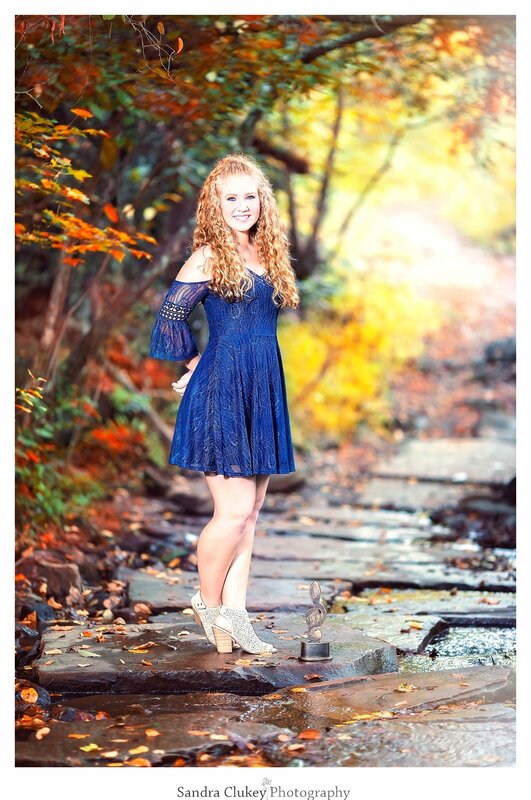 We love photographing high school seniors here in the beautiful Tennessee area and surrounding areas including Cleveland Tennessee, Chattanooga TN, Nashville, TN, Knoxville TN, Atlanta GA, and Huntsville AL.